As the rain drenched our garden beds and lawn on Mother’s Day afternoon, all we wanted was to be nestled inside together, but the dinner hour was looming. Earlier in the day, we prepared a marinade for the tri-tip steaks we bought the day before and we were determined to grill them, despite the falling cats and dogs. My husband, determined that I should lift a minimal number of fingers on Mother’s Day, braved the weather for the sake of a well-cooked steak. Now that is what I call dedication. 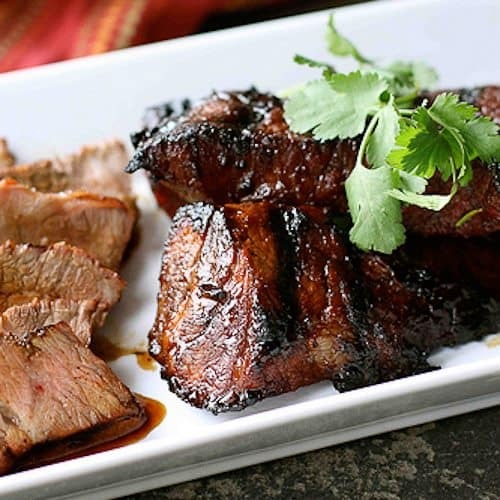 The marinade is rich with the flavors of molasses, soy sauce, ginger, garlic and chili powder. Truthfully, it would make dirt taste good, but I recommend trying it with steak, chicken thighs or pork tenderloin. Once the steaks are grilled, the reserved marinade and juices from the cooked steak are boiled into a sweet and savory thickened sauce that can be drizzled over the meat upon serving. Tri-tip steaks are particularly popular in California, but the reputation of this tender and flavorful cut is gradually spreading eastward. It is a small triangle that is cut from the bottom sirloin and is similar to, or can be found under the name of triangle, Santa Maria, Newport or culotte steak. If none of these are available, flank steak can be substituted. In a large glass bowl or container, whisk together brown sugar, molasses, soy sauce, rice vinegar, garlic, ginger and chili powder until the sugar is dissolved. Tri tip is so tender and juicey. I have never found individual ones but (more like a flank) but I will definitely keep my eyes open. You could use a tri-tip roast and cut it into steak-sized pieces, or use a flank steak. This is a great marinade recipe to have as a stand in for the standard Italian dressing. I am craving a juicy steak now. Yummy! Most of the marinades I use involve soy sauce and rice vinegar, but I have to say that this is my favorite of all the ones I’ve tried. that looks awesome. this makes postponing the trip to the market worthwhile! thanks for sharing. Thank you, Maegan. I hope you enjoy it. YUM! Such a flavourful marinade! I was tempted to use my new BBQ this weekend, but ended up not having any time… or meat for that matter! I will have to try this once I have some steak on hand! Have fun with that new barbecue. It sounds as though you’ve got a great grilling season in front of you. I haven’t had steak in far too long. I think I need to fix that 🙂 And I absolutely love that this calls for so much garlic mmm mmm! We don’t have steak very often but always appreciate the flavor when we do. Oh my goodness, if only I could reach out and grab it! There’s nothing quite like a well-cooked steak, and I bet the ginger gives it a good kick. Thanks, Sommer. 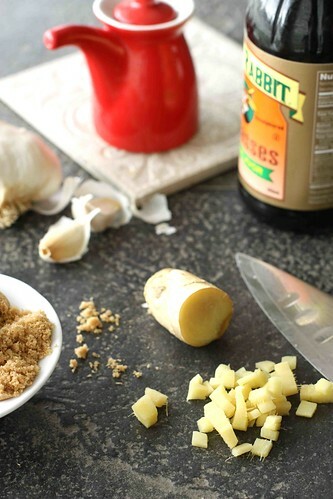 Yes, the ginger really does add a great flavor to this marinade. We had a cool, rainy Mother’s Day (down in San Diego) too… I can imagine that marinade would make dirt taste good! Beautiful! Thanks, Sara. This marinade has become our new favorite and it’s good on almost anything. Thanks, Jenny. Believe me, we were indeed licking our fingers. Too bad it had to rain on your Mother’s Day. The marinade sounds absolutely delicious, and the steak looks very tasty! I didn’t actually mind the rain too much. It allowed us to snuggle inside together. This looks drool inducing… I want some now! Thanks, Amy. I’m looking forward to eating the leftovers for lunch. The glaze that marinade gives the steak is gorgeous! Thanks, Heather. It really does give a beautiful look to the steaks (tastes even better). And I always appreciate your comments, Heather. Tricia, the canola oil actually gets brushed on the grill, not on the steaks. So, there is no need to dry off the steaks (you want that marinade on there). I love new marinade recipes. 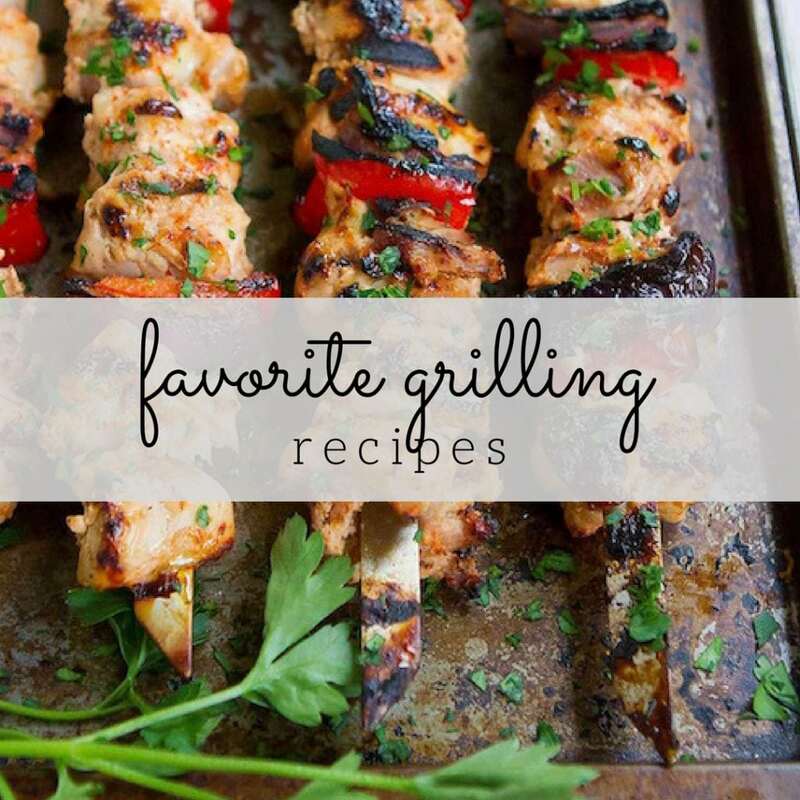 This sounds perfect for summer grilling! Wish I’d seen this before I grilled yesterday! That photo is great. I am making this one for sure. 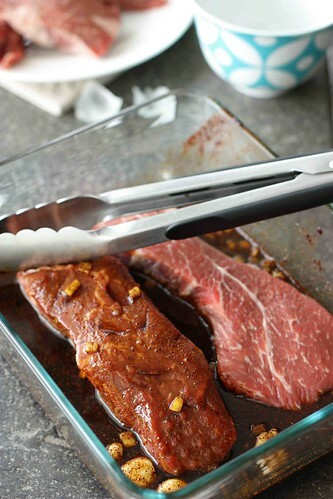 My kids love steak, and this marinade sound SO good! Happy belated Mother’s Day! Dara….when I saw the first photo, it reminded me of the Mongolian beef I eat at PF Changs…..I’m definately trying this at home! And lucky you that you didn’t have to lift a finger on Mother’s day- wish that happened everyday hey! We live in San Diego and my family loves tri-tip! I’m always looking for new ways to prepare it, too! 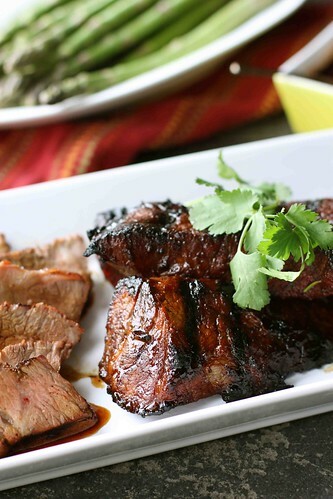 It’s a fabulous cut of meat, very flavorful and easy in the oven or grill. Hope you had a great Mother’s Day! Good Gosh that looks good! 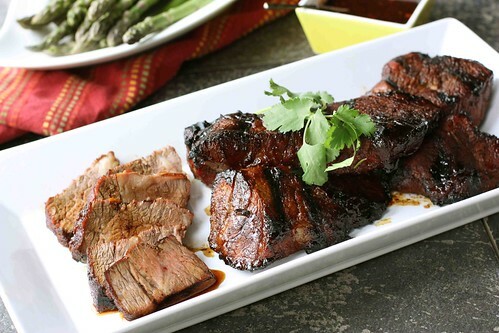 I can almost taste that perfectly grilled steak with that sweet, sticky marinade sauce – I blame you for making me go back to the store just for a Tri-tip roast. molasses chili marinade sounds beyond delicious! Oh, this looks tasty!!! 🙂 I want it for dinner tonight! Your marinade sounds phenomenal Dara! We only eat steak in the summer when we can grill it, and I’m excited to try this one. This looks so juicy! My hubby will love this! Bookmarked! I just bought some tri-tip at Costco, love it. Your marinade sounds great. “…it would make dirt taste good.” Well, that sounds like a marinade I need to try! The steak looks gorgeous. Hope you had a nice Mother’s Day! Dara, This is such a fantastic recipe. My son is coming back from college this week and boy he would love this. Great recipe, love the photos as always. That potato dice, gorgeous!! YUM! That marinades sounds delicious!! That marinade sounds ridiculously good! We have steak often and I will have to try this marinade, it looks like it really coats the meat and I think it would taste fantastic. This may truly become my summer favorite marinade! Looks absolutely delicious! Sweet, sticky and flavorful! yumm! As if the steak wasn’t enough, that marinade sounds like ultimate perfection. I love soy sauce and garlic in a marinade, and this one sounds delicious. Will definitely try it on flank steak. You know, I have never grilled steak before but you make it sound easy, and delicious! Ooo, I love the sound of a molasses and chili marinade! Sounds – and looks – too good for words. Thanks for sharing and making me crave a big hunk of meat at 10AM, haha! 🙂 I’ll be pocketing this recipe for sometime this summer. Delicious marinade, Dara! You’re so right, that combination of flavors would be great on so many things. Hope your Mother’s Day was fabulous. What a beautiful piece of meat!! This would melt any guys heart I bet. I think this sounds WONderful. And the best part? I’ve got every single item on hand to make it. Thanks for the recipe Dara. Wow! Mouth. Watering. Now. This looks amazing!! Looks delicious- and what a great picture! Love this blog, keep up the great work! That is one tasty looking steak! What a mouth watering marinade! We eat tri tip a lot here and I’ll have to try this great sounding marinade. Your steak looks fabulous. That marinade sounds so good. A definite must try. Yum! Can’t wait to try it. Thanks for sharing. nom. This looks amazing. I must make this, another easy husband approved dish! 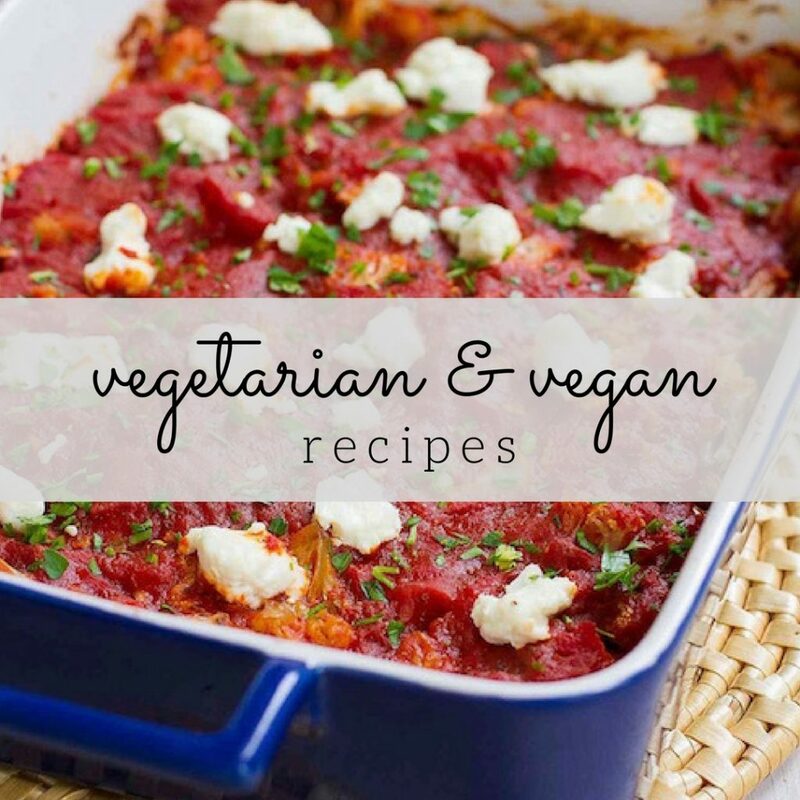 Making this for dinner this weekend and I. Can’t. Wait! 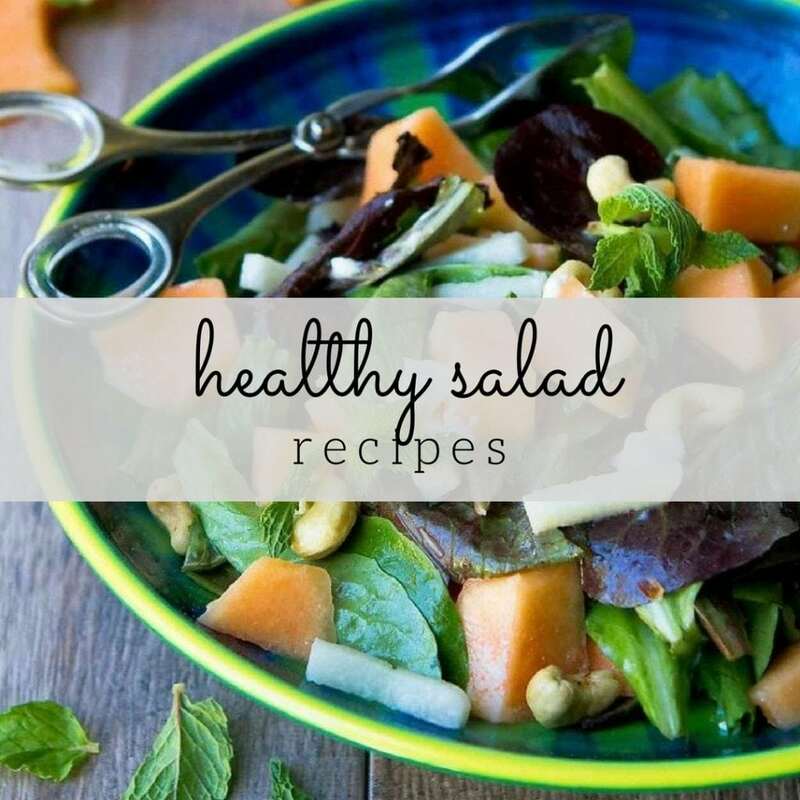 Thank you for another fantastic recipe!! I had a very similar recipe for Mother’s day, too! It was a Korean bulgogi recipe and it called for molasses too! I am native Korean and had never used molasses in the marinade but it turned out very well! Your steak looks fabulous. Looks amazing like always!! Love tri tip!! I made this recipe this weekend and it turned out fantastic. We used pork chops, and I think the only change I’d make is to let it marinate a little longer. The flavor was fantastic and couldn’t be easier! Thanks for the recipe!! I made it this weekend! No one sells the tri tip in my area (middle GA) so I used a couple of top sirloin steaks instead. I marinated them overnight and threw them on the grill….DELICIOUS!! The ginger really helped set it off! Thanks for sharing!! This was a perfect recipe. Made a wonderful patio dinner and set the mood for me to propose to my girlfriend. She said yes! Thanks for the amazing recipe. OOOOOOH! This looks so good. We have children and grandchildren in California, so when we are lucky enough to get out that way, they always make sure we get tri-tip. We are in Florida and once in a great while we will stumble across it in the market, but it isn’t quite the same, they have trimmed it down till there is not much left of it, but this marinade will allow us to make sure it isn’t dry and very flavorful. I am heading to the market now….wish me luck. This marinade was so flavorful! I substituted petite beef sirloin steaks because they were on sale, and they turned out great. OMG…this was absolutely amazing….the picture looked terrific, but you know…you look at a picture and the finished result never looks the same. This did, and tasted as good as it looks. I have one of those Demi meat tenderizers with the 48 sharp spears that dig into the meat. So those permeated the marinade into the middle of the meat as well. I had never heard of tri-tip steaks before, so while I was in Whole Foods last weekend I asked the guy at the meat counter and he said he was just about ready to put them out. Talk about timing…..
Dave, I’m so glad you enjoyed the tri-tip! This is one of our favorite summertime grilling recipes. Yum! This marinade sounds fantastic and I bet it would be VERY tasty on tofu as well. Dara, how would you cook the flank steak in the oven? The temperature and time, etc. Thank you in advance. Used this marinade on two big TriTip roasts for a large group this last weekend and it was a huge hit. Several people asked for the recipe. It has become one of my favorite TriTip recipes!